An Indonesian business delegation has arrived in the eastern Croatian city of Osijek, where they have expressed interest in investing in the citys airport, reports portal Index.hr. 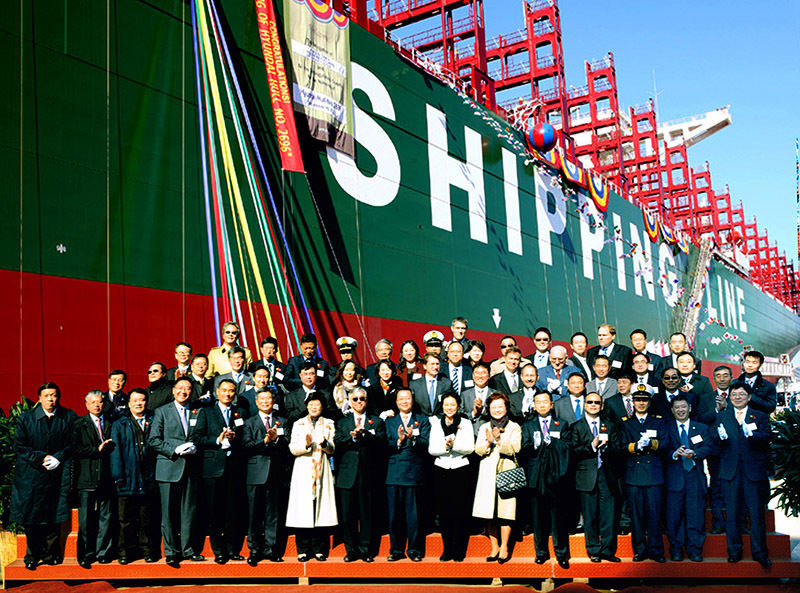 CSCL GLOBE, the world's largest containership and the first of a series of five 19,100-TEU vessels ordered by China Shipping Container Lines (CSCL) in 2013, has been named at Hyundai Heavy Industries (HHI) in Ulsan, South Korea. 19,100-TEU CSCL Globe, world's biggest, named at HHI yard CSCL Globe measures 400 metres in length, 58.6 metres abeam and 30.5 metres in depth, and will be deployed on the Asia-Europe route. The vessel and its upcoming sister ships have also implemented the RSCS class notation (Route Specific Container Stowage). The RSCS notation was developed by DNV GL to provide an even more efficient usage of cargo capacity with more flexibility and more laden containers on board on specific routes without compromising on safety. on August 22 2009, the first ship of PT. Cosbulk Indonesia Global Shipping, MV. 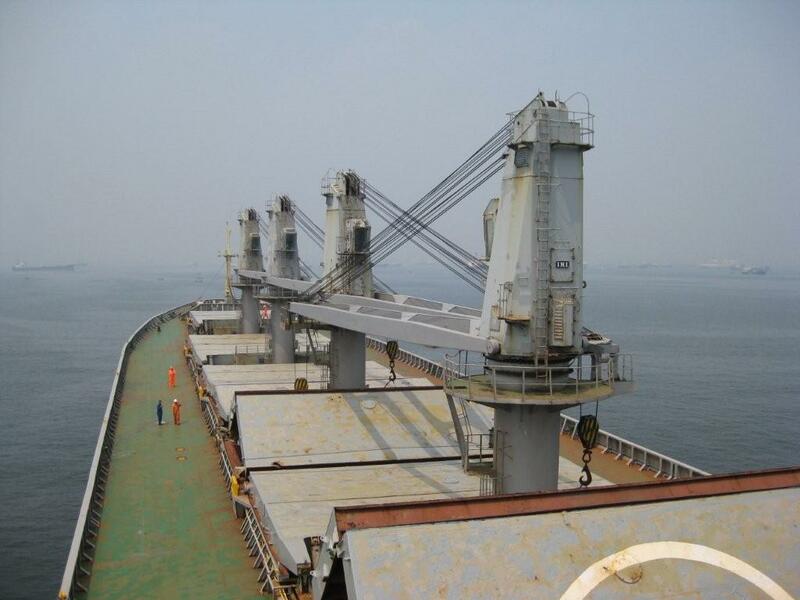 Sea Mild with DWT 38,800, the Dry Bulk kind, succeeded in changing to the Indonesian Flag and immediately will enter to the market and mining products of the coal transport to domestic and the export and the import. Ship MV. 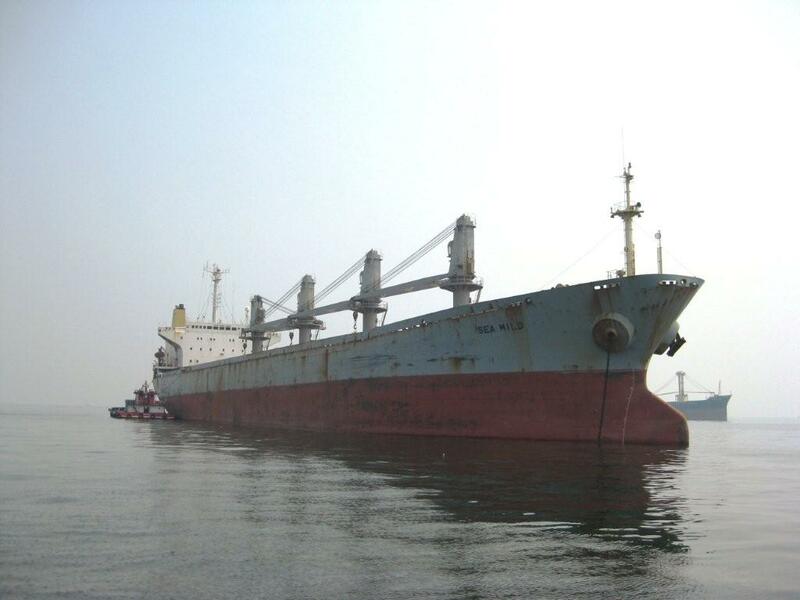 Sea Mild, 38.800 dwt owned by PT. Cosbulk Indonesia Global Shipping The photographs were attached and taken in anchorage Tanjung Priok on August, 21st. and 22nd. 2009. 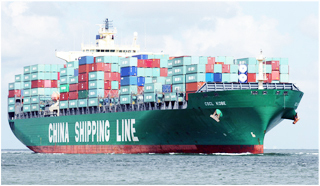 According to last update 29 October 2015 from Alphaliner Top 100 shipping line based on fleet capacity CSCL rank no 7 among all shipping line in the world, CSCL currently have 3.4 % share and 691,352 teus total fleet including number fleet of Shanghai Puhai shipping Co (SPS) and Golden Sea Shipping (GGS). 2. Mediterranean Shg Co 2,683,289 teus. 3. CMA CGM Group 1,802,872 teus. 4. Evergreen Line 940,958 teus. 6. COSCO Container L 458,176 teus. 8. Hamburg Sud Group 649,492 teus. 9. Hanjin Shipping 629,250 teus. 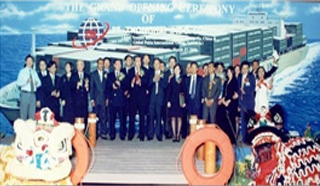 CHINA SHIPPING GROUP (CSG), a state owned shipping enterprise founded in 1997 and headquarter in Shanghai. Mr. Sumadi Kusuma(President/CEO GPI Group) with Li Shaode, Chairman China Shipping Group.